Makeup By Cheena is a bridal makeup and hairstyling company started by the popular makeup artist Cheena Choudhary. 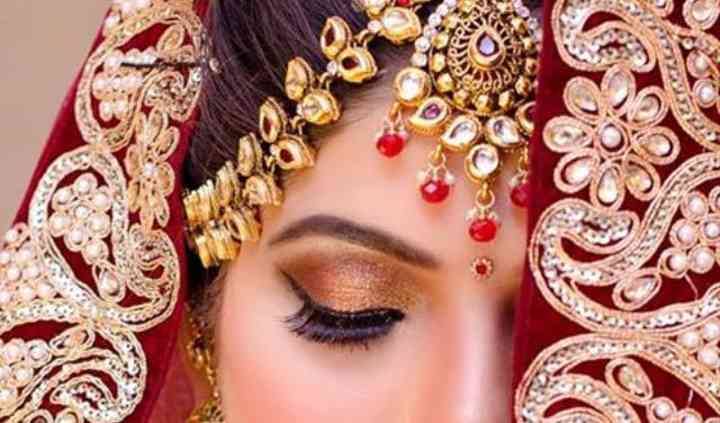 She has been in the fashion and glamour industry for a long time now and has excelled the art of beautifying brides in the perfect manner so that they can look bedazzling from head to toe. She works with a team of professional makeup and hair artists with her, who understand the importance of making a girl look and feel like a princess on her D-day, and they put their heart and soul in achieving that for her. The team at Makeup By Cheena offers a plethora of services to all their clients that they can customise as per their needs and budget so that you can choose what exactly you want. She uses all the top brands for the makeup including MAC, HUDA, Makeup Forever, Bobbi Brown, etc, so that your make up lasts the entire event and does not harm your skin in any manner. 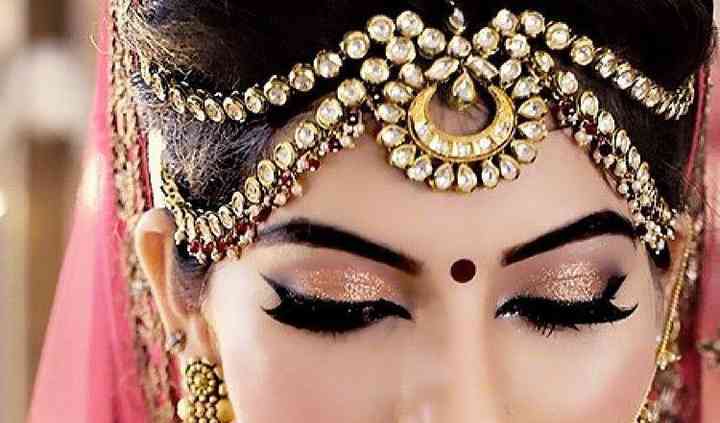 She uses unique makeup skills and will give you a different look for all your pre-wedding and wedding functions. Not only can you reach them for wedding makeup, but also have them on-board for other events and functions. The list includes the festivals such as birthdays, anniversaries, corporate events, commercial events, portfolio shoots, model shoots, and much more. No matter what the event is, they will ensure that you turn heads wherever you go. They will ensure to make you look one-of-a-kind for all the occasions. She is a very professional makeup artist, really loved her job. Everyone appreciated me at my wedding so now I suggested it to my friends and cousins. 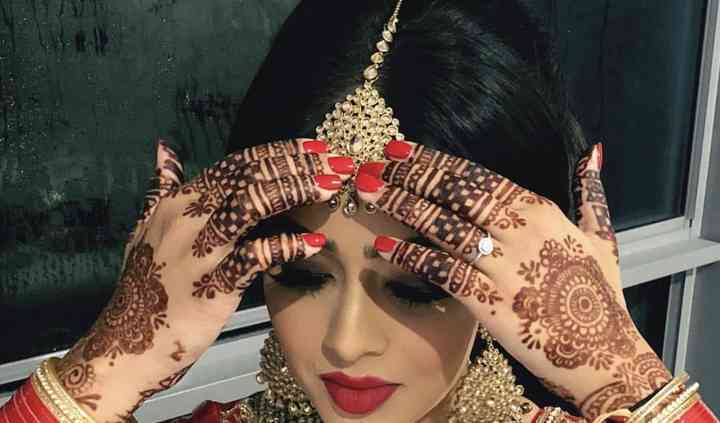 They are also calling Cheena for their bridal ... Read more makeup.